Hello. My name is Malaika, I am a Cameroonian and I am an English online tutor. I speak both English and French. During my free time, I like listening and singing music, i like watching movies and going on adventures. 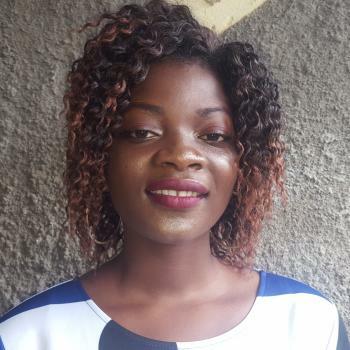 Teacher Malaika is a student in the university studying Curriculum Studies and Teaching in English Language. She has a two years experience in teaching English Language. she likes learning other cultures,visiting new places, as she is energetic,optimistic,open minded and a good listener.